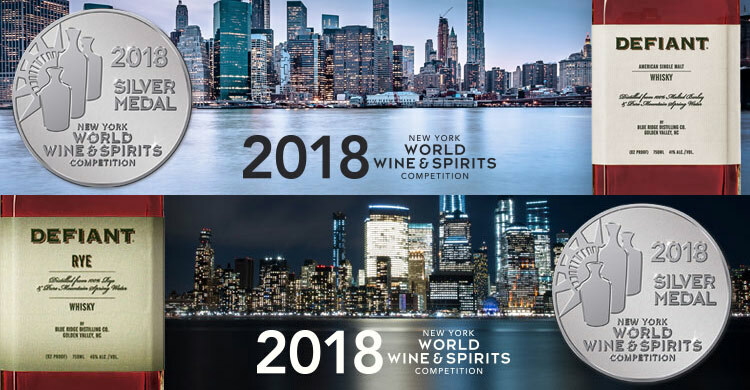 Defiant Whisky brands American Single Malt and 100% Rye take home TWO SILVER MEDALS at the New York World Wine & Spirits Competition, recently held on Aug. 29-30, 2018 in Manhattan, NY. This year’s competition was the largest in its eight year history, featuring 900 entries with highly competitive judging. 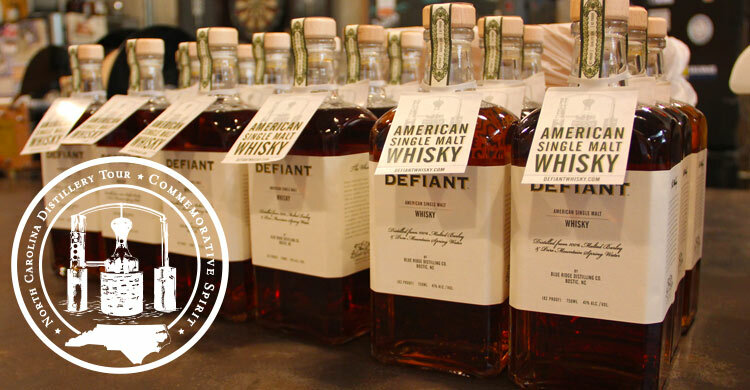 American Distilling Institute Awards DEFIANT RYE a Bronze Medal for 2018. 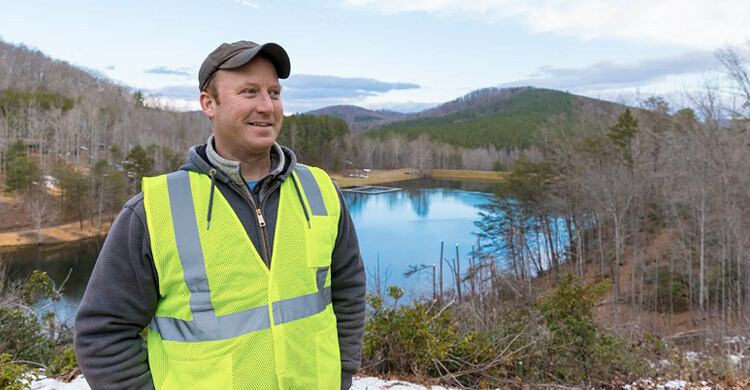 Congratulations to Blue Ridge Distilling on earning the Bronze Medal – Certified Craft Distilled Spirit: Defiant Rye Whisky at ADI’s 2018 Judging of Craft Spirits. 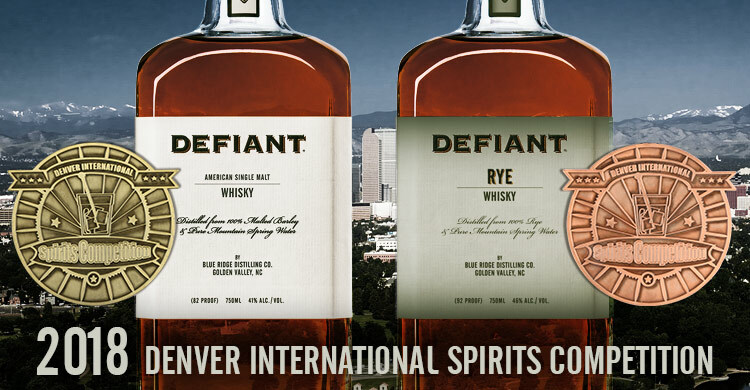 Defiant American Single Malt Whisky wins Gold at Denver International Whisky Competition & 100% Defiant Rye Whisky wins Bronze. 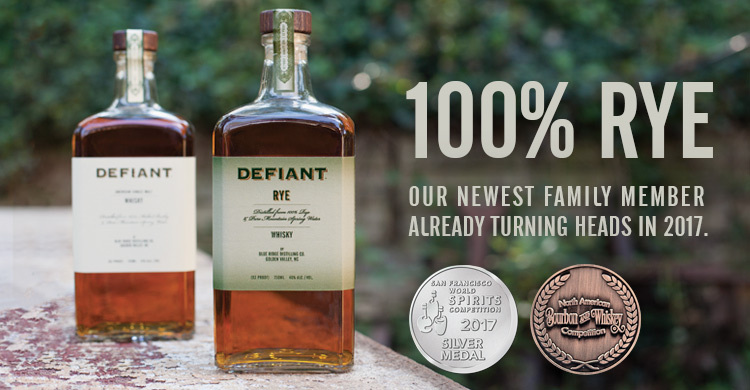 The 2017 San Fransisco Wold Spirits Competition awarded Defiant Rye Whisky Silver Medal for their craft spirit. Defiant Rye awarded BRONZE at the 2017 North American Bourbon & Whiskey Competition. DEFIANT RYE WHISKY NEW PRODUCT RELEASE! 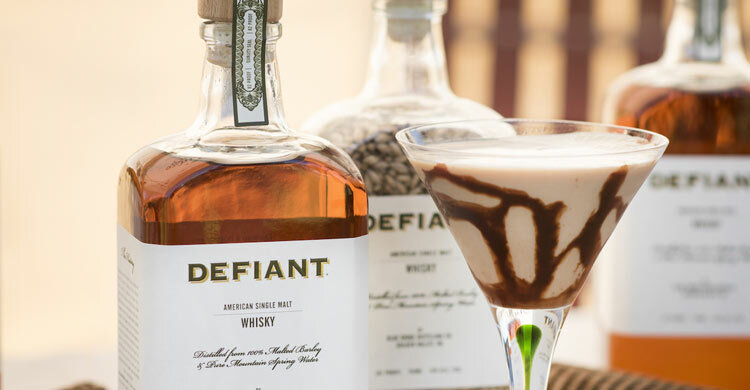 Defiant Whisky takes home the Silver Medal at the 2015 Craft International Spirits Competition Click here to purchase a bottle of the award-winning Defiant Whisky Ages 21+, please drink responsibly. The 2015 San Fransisco Wold Spirits Competition awarded Defiant Whisky Bronze Medal for their craft spirit. Ages 21+, please drink responsibly. 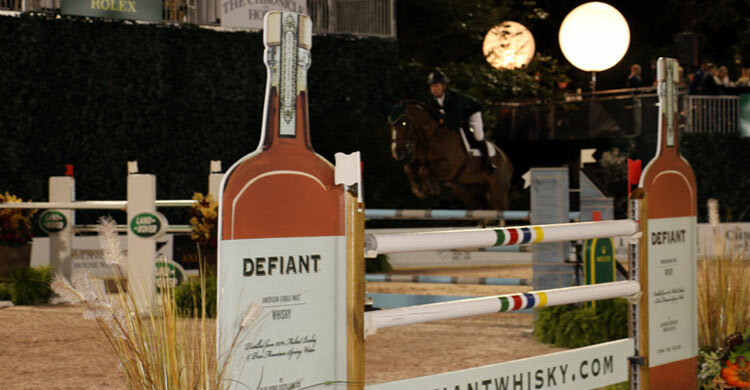 Defiant American Single Malt Whisky has been voted Best Whisky Bang for the Buck by the 2015 Drammie Awards. Click Here to buy a bottle of Defiant Whisky. Ages 21+, please drink responsibly. Flying on United Airlines this holiday season? Look for Defiant Whisky in United’s Rhapsody Magazine. Click here to view December’s issue.